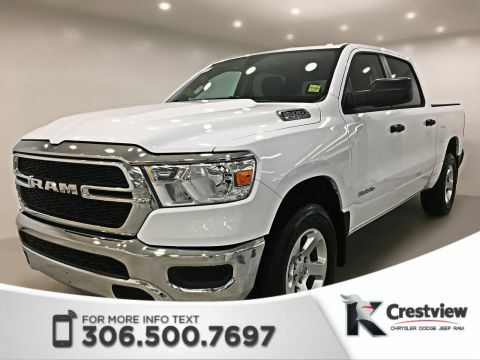 Looking to save on a new Ram truck? Our new Ram specials make it easier for drivers in Moose Jaw and Southey to purchase a Ram 1500 or Ram 2500 at a reasonable price. Additionally, our talented finance team is on call six days a week to help you apply for financing, and obtain the best rates and terms available to you. 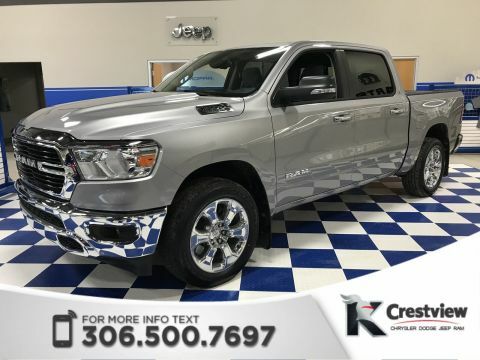 Whether you want the fuel-efficiency of the Ram 1500 or the sheer power and capability of the Ram 2500, chances are you’ll find a deal you won’t want to pass up below! 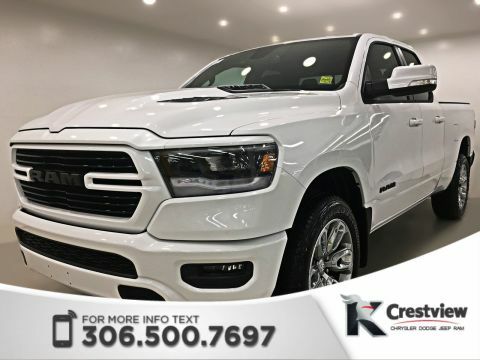 Why Buy a New Ram from Crestview Chrysler Near Carlyle? In addition to Jeep, Dodge, and Chrysler, we specialize in all things Ram! 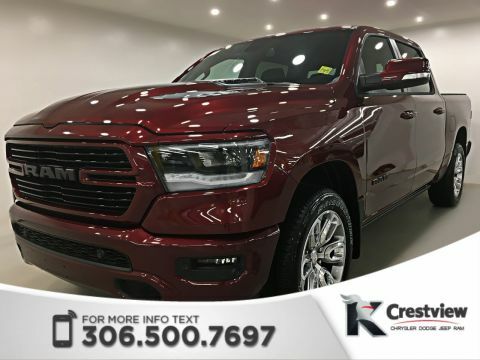 When you purchase a Ram truck from us in Regina, you’re getting a hard-working vehicle, plus a lifetime of services. We offer access to a certified service centre and parts centre, so you can keep your new Ram in great condition for longer. Don’t forget to ask about Chrysler Dodge Jeep Ram warranty coverage!